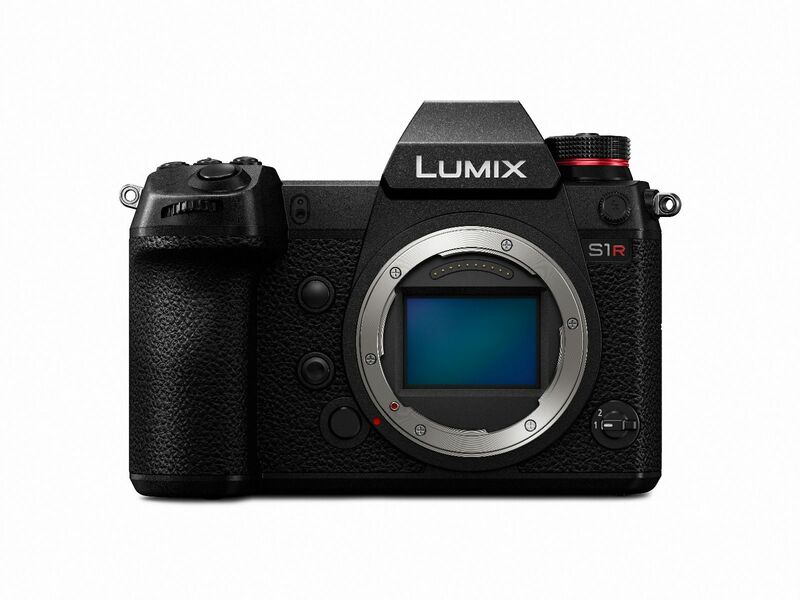 The LUMIX S1 comes with a 47.3-megapixel full-frame CMOS sensor. Providing ample light condensation per pixel, the LUMIX S1R boasts a wide dynamic range and reproduces sharp images with exceptional clarity. The new Venus Engine, which is exclusively tuned for the full-frame camera, and its Multipixel Luminance Generation and Intelligent Detail Processing, realize natural, high-resolution expression while suppressing colour moiré. Three-dimensional Color Control also improves the colour reproduction of both bright areas and shadows. Thanks to the high-performance sensor and engine, true-to-life images from low to high sensitivity are realized. The LUMIX S1R is an ideal camera especially in low-light situations with minimal noise even at the maximum ISO51200.